Save Trestles: Benefit Show to Save Trestles. 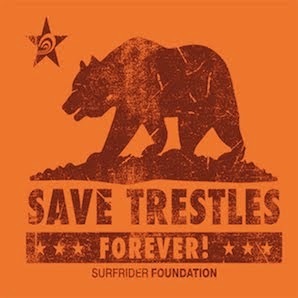 Benefit Show to Save Trestles. Join Save Trestles Supporters this weekend at Hogue Barmichaels! Thanks to Dr Know and Jason Roberts for being the brains behind the benefit! how much is the cover? Action Alert--Please Sign and Pass Around.